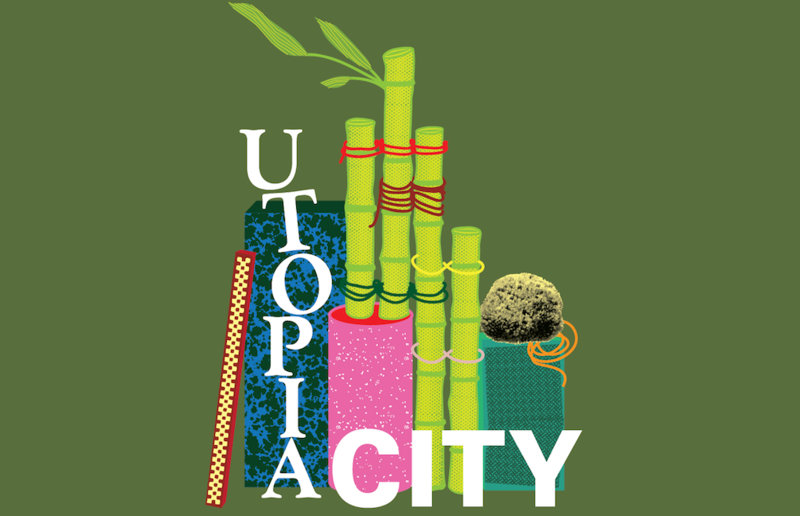 Come help Assemble Papers and designer Alice Oehr build, bind, lash and craft a city made from natural materials and recycled things. Budding architects—design your dream building out of the bamboo, karvi and rope used to construct Studio Mumbai’s MPavilion and add it to a growing metropolis that will evolve over the course of the morning. City-lovers of all ages are welcome to book a spot for the whole workshop—though dropping in for a shorter play is also heartily encouraged.